He was my Gardner and She is my Sunshine – Books. Babies. And. More. 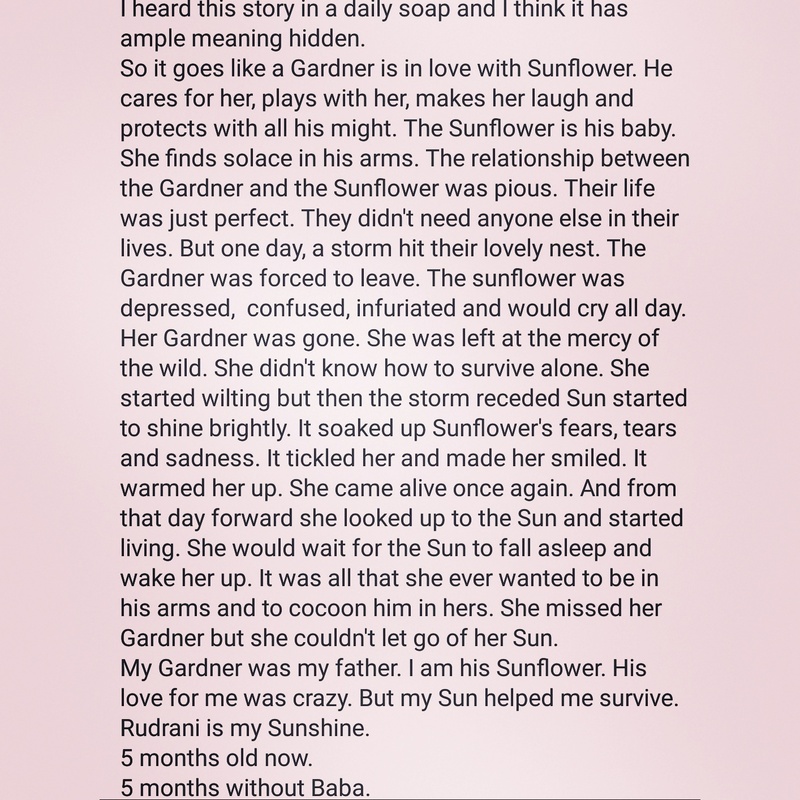 The tale of a Gardner and his Sunflower. A #story we all can relate to. #Reblog if you like the story.